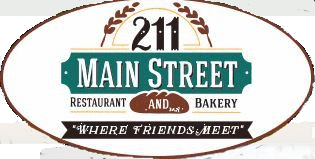 At 211 Main Street Restaurant, we are committed to satisfying our customers with great food and excellent service. 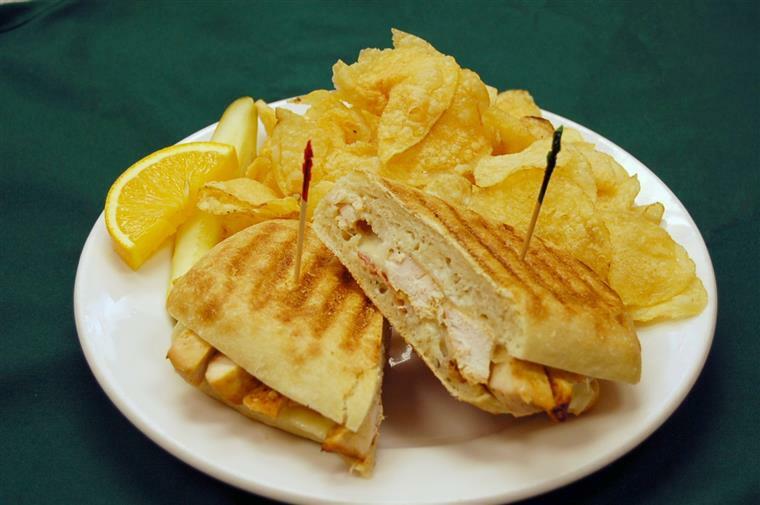 We offer a wide variety of delicious dishes for Lunch and Dinner. Whatever you're in the mood for, you can find it here. 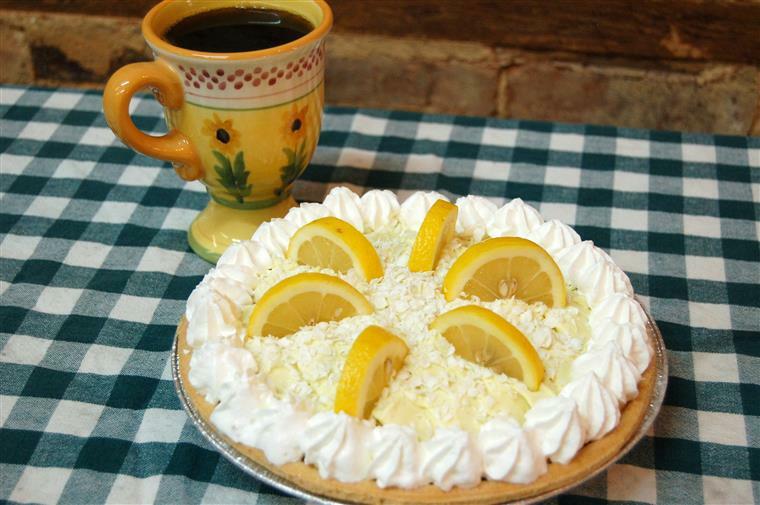 Take a look at our wonderful menu and you'll find everything that you need. 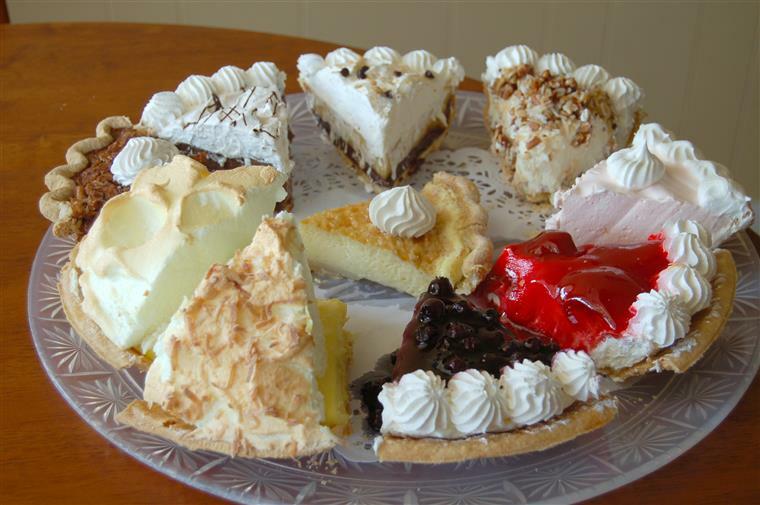 We specialize in dessert and offer 8 kinds of pie, 2 kinds of cheesecake and at least 4 kinds of cake every day! 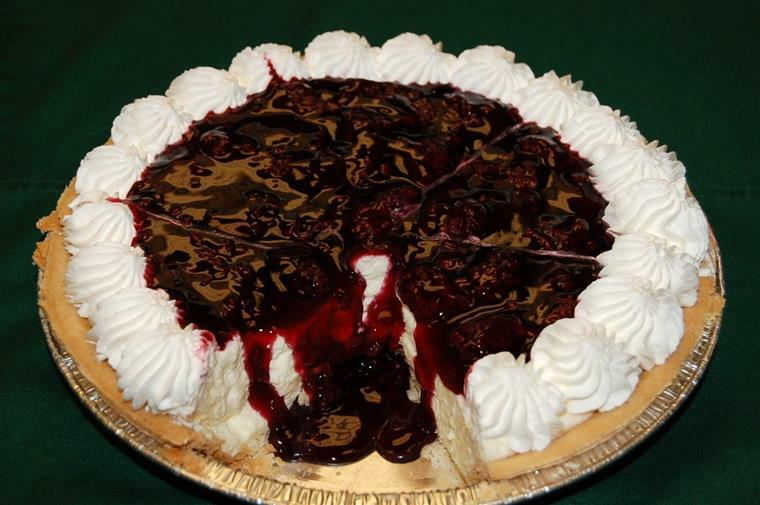 You can email your bakery order to us but we need to receive the email by 3:00 PM the day before you would like to pick up your order.